(TRENTON) The New Jersey Fraternal Order of Police (NJFOP) Board of Directors approved the endorsement of Phil Murphy for Governor at its regular meeting on Tuesday, December 6, 2016. 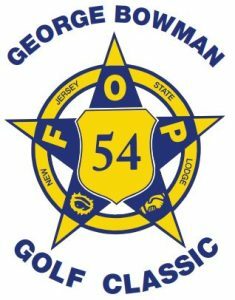 NJFOP President Robert W. Fox announced this endorsement on behalf of his 13,500 members and 150 local lodges. “We are proud to stand with Phil Murphy and support his candidacy as our next Governor, “ said Fox. “Phil Murphy understands the urgency to fix our pension crises. We believe his fiscal background will be an asset in addressing this issue. 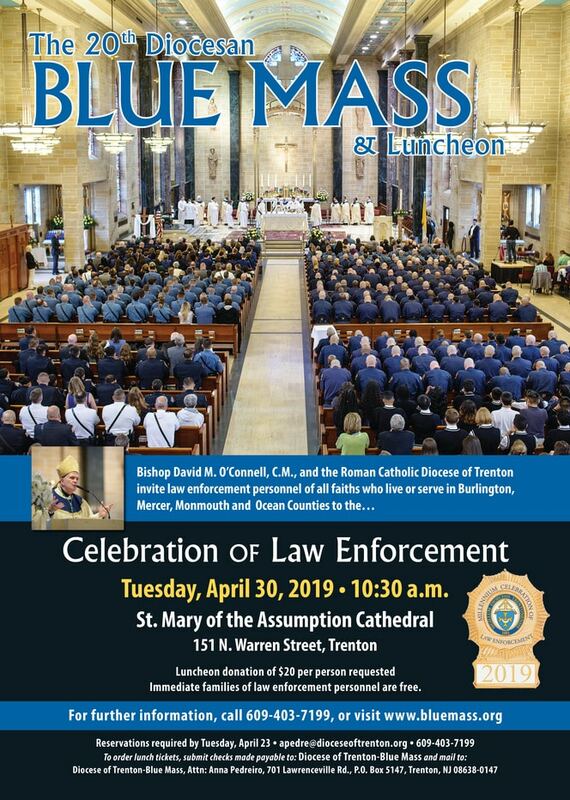 Fox added that Mr. Murphy is committed to an open-door policy with the law enforcement community. 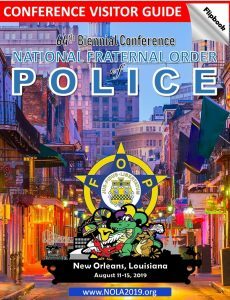 “Unlike the current Administration, the FOP will have a seat at the table with emerging issues affecting law enforcement,” said Fox. 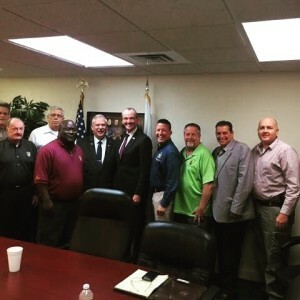 Legislative Chairman James Ford noted that candidate Phil Murphy reached out to the FOP leadership in a listening session on issues critical to the organization. “Phil Murphy was candid and honest in that meeting,” said Ford. “We look forward to working with him as Governor of this great State.